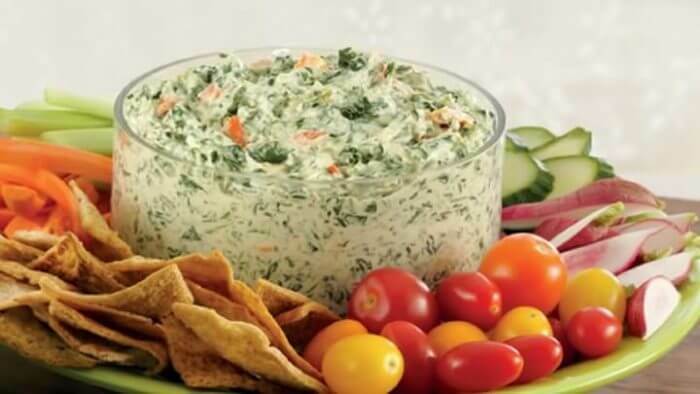 Spinach dip is probably one of my favorite appetizers. 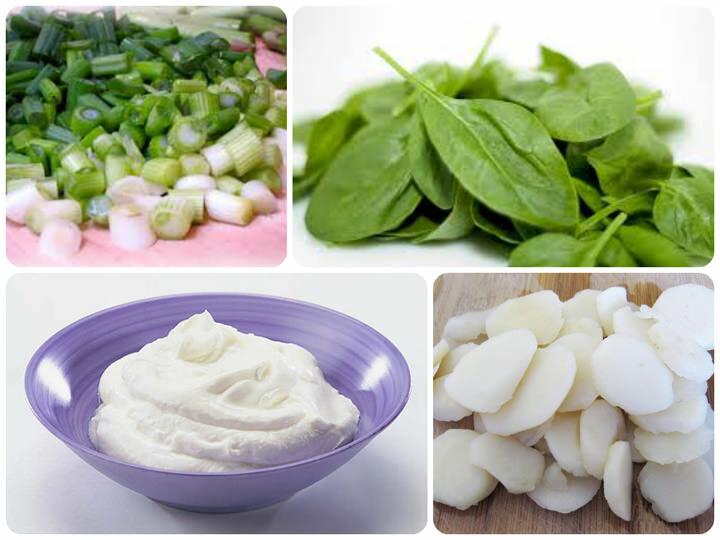 However, despite the spinach –giving it a healthy sounding name– it is loaded with saturated fat and calories. Spinach is one of my top ways to add more vegetables to the diet, but most recipes contain either a lot of cheese or sour cream and mayo, which when coupled with bread, crackers, or flatbread make this appetizer a day’s worth of calories all by itself. Chili’s Spinach and Artichoke Dip w/tortilla chips clocks in at 1440 calories and 92 grams of fat in just about a 1 cup serving! I present to you my much healthier goto spinach dip recipe for when I need a healthy appetizer to take to a party or when I’m entertaining guests. Heck, sometimes I make a batch and eat it as a meal. It’s so good that you’ll want to! Combine Greek yogurt, mayo, and Knorr soup packet. Cook, cool, and drain the spinach. (I stick mine in the freezer for a few minutes.) Squeeze of excess water. I usually put it in a strainer and press it down with my fingers until little water remains. Cheese cloth works too. Add water chestnuts, green onions, and spinach. Stir until the spinach is uniform throughout. See Also: My 10 Easy Hacks for Healthier Cooking (this recipe happens to use some of them). Less Than Half the Calories! The original recipe, which calls for a cup of regular mayo and sour cream, has about 1,609 calories per 4 cup batch! More than double my modified recipe that has just 715 calories per 4 cup batch. The best part? You won’t even notice that the 894 calories are missing! Seriously, this spinach dip is always a huge hit when I take it to parties and everyone always asks me for the recipe. For those who are vegan or who don’t eat dairy, try it with Vegenaise and coconut yogurt. See all my delicious yet time saving healthy recipes here. Excellent recipe. My younger children even ate it after seeing the ingredients! I made this and it tasted “off.” A bit of stevia, salt and garlic powder made all of the difference! My last name being Knorr, I couldn’t resist adding my 2 cents here (no relation to the Knorr soup people). As a fan of the original recipe, many years ago, this sounds delicious. For me the mayo involved would still be the downfall because it’s loaded with omega 6 fats. 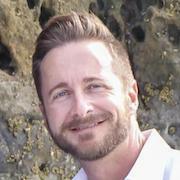 Being successful with the Zone lifestyle for the past 19 years, I avoid adding omega 6 fats as much as possible. Yes, they are an essential fatty acid, but we get plenty in our food without adding more. 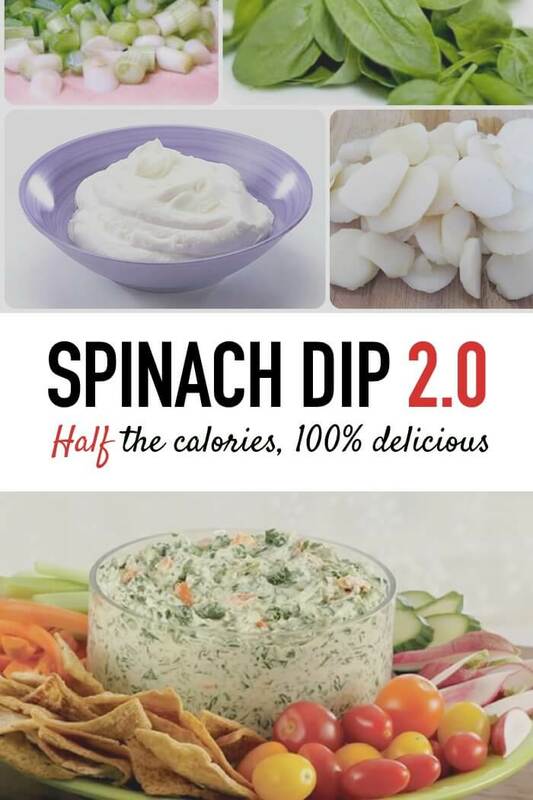 I’ve made a similar version of this spinach dip, subbing a mixture of plain yogurt and Trader Joe’s low fat sour cream for both the sour cream and the mayo. You can also add pureed reduced fat cottage cheese replace of some of that alternative yogurt/reduced fat sour cream mixture. It comes out a bit different in flavor, but is also a viable alternative in the original recipe. Great suggestion. Does the coconut oil harden when you put the mayo in the fridge? Sorry Ted, I haven’t had a chance to try it…..but I did find the video for you to take a look at…. great! Thanks for sharing 🙂 I’m about to start a month or more of high fat, low carb so this will come in handy as it will also be clean, whole foods based. Wow it looks amazingly delicious! Thanks. Do let us know if you try making it. Excellent , I think that spinacha is one of the healthiest food. Please share more recipies like that! Will do Aurora, Thanks for reading! I’m going to try it! Your recipe looks great and I’ve always felt guilty when eating the “real” stuff. Now I know why it tasted so good! I know, right! Let us know how you liked it.